Ms. Mendez graduated from the University of San Diego School of Law in 1989, and for 29 years she has been representing victims of serious and catastrophic injuries, doctor and hospital malpractice, wrongful death and employer abuse in San Diego. Ms. Mendez IS PASSIONATE about her clients, and only takes on a limited number of cases so she can give each client the personal attention that they deserve throughout each aspect of the claim process and litigation. Our mission is to consistently provide the best legal service possible; and to obtain the maximum recovery for each of our clients, while treating our clients professionally and with respect. Ms. Mendez is a member of the following local legal organizations: Consumer Attorneys of San Diego, Lawyers Club of San Diego and the San Diego Bar Association. Additionally, Ms. Mendez STRONGLY BELIEVES in giving back to the community. 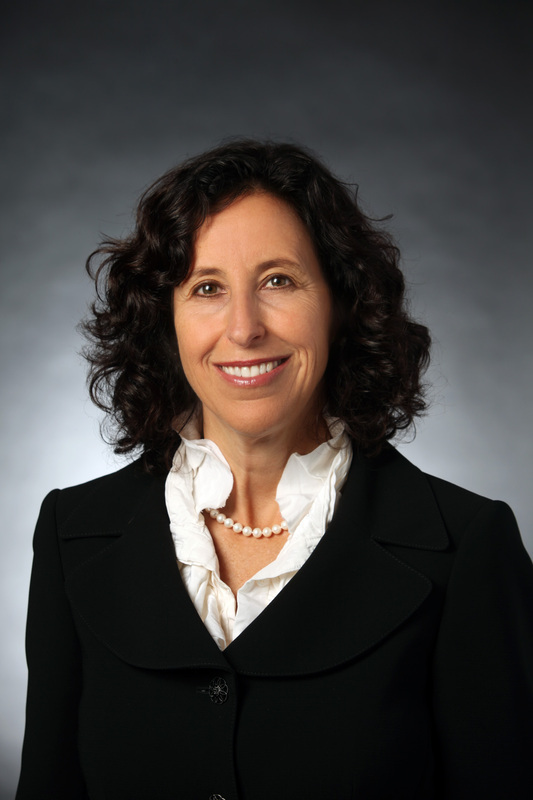 She is the past chair of the San Diego County Bar Association's Community Service Committee, and her law office is a proud supporter of the BECA Foundation. Born in Guadalajara, Mexico, Jaime Mendez is bilingual; fluently speaking, reading and writing in both Spanish and English. Mr. Mendez has lived in San Diego for more than 40 years. He received his Bachelor of Arts degree at the University of California at Santa Barbara in 1986. After graduating from U.C.S.B., Mr. Mendez moved back to his home town of San Diego. He has worked in the fields of criminal law, employment law and personal injury for over 25 years; helping to represent victims of serious and catastrophic injury, employment discrimination, and abuses by employers. Mr. Mendez is instrumental in running the day to day operations of the office, and he has a strong connection to, and a unique understanding of, the Hispanic community. Jaime Mendez is proud to be able to provide legal assistance to our clients in their native language. 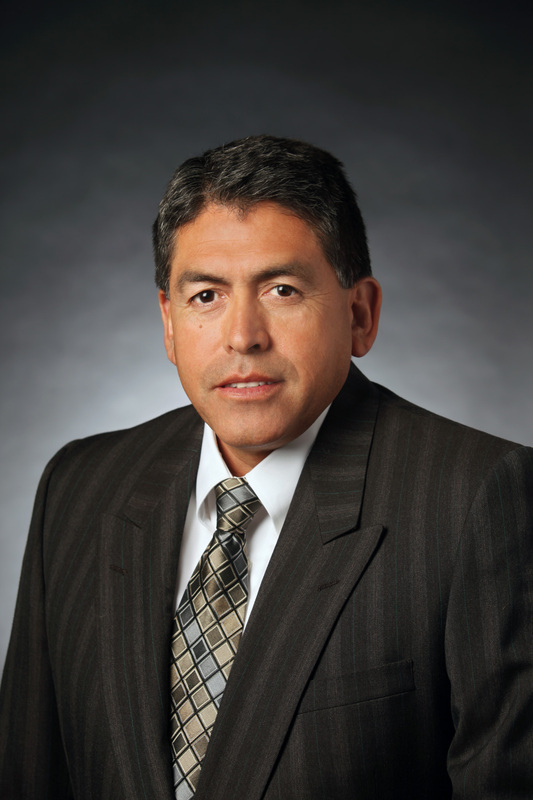 Mr. Mendez has served as a mentor to several students at Clairemont High School's Academy of Business and Technology through the San Diego County Bar Association's Children at Risk Partnership program. *Fighting for Victims of Serious and Catastrophic Personal Injuries; Injured Workers; Spouses, Children and Parents in Cases of the Wrongful Death of a Loved One from auto, truck, tractor-trailer, bus, motorcycle, bicycle and pedestrian collisions; slip/trip and falls; work place injuries caused by uninsured employers or others; dog bites and attacks; and dangerous conditions of public or private property. *Representing Victims and Families of Victims of Hospital and Doctor Negligence, including Birth Injuries, Cerebral Palsy; Brain and Spinal Cord Injuries, Surgical and Post Surgical Errors, and Failure to Diagnose and Properly Treat. *Standing up for Victims of Unfair Labor Practices to seek recovery of unpaid wages and related damages from employers. *Additionally, we work closely with other attorneys in the San Diego legal community who specialize in workers' compensation, immigration, probate and elder abuse law.